Post Tagged with: "beginner snowshoeing"
After about 2 miles the trail begins to level out, offering a first glimpse of Commonwealth Basin nestled beneath the shadow of craggy Red Mountain. 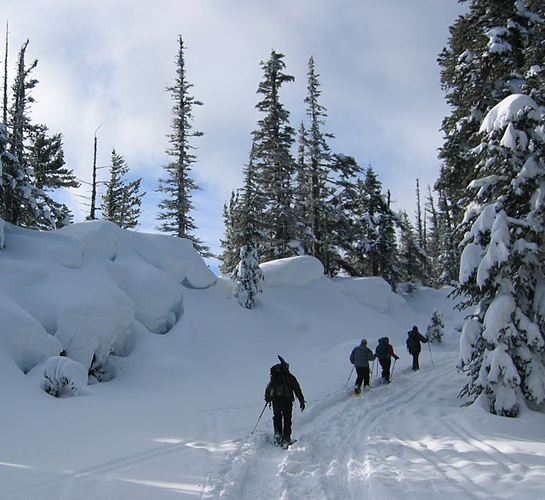 Snowshoers can choose to continue along the Pacific Crest Trail towards Kendall Peak or cross Commonwealth Creak to enjoy the expansive basin. 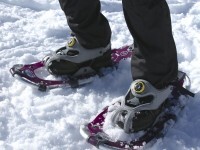 Snowshoeing is a great way to stay in shape and enjoy the trails in the off season. 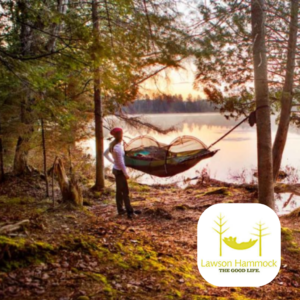 Even though spring is just around the corner there’s still plenty of snow in the mountains and snow parks. 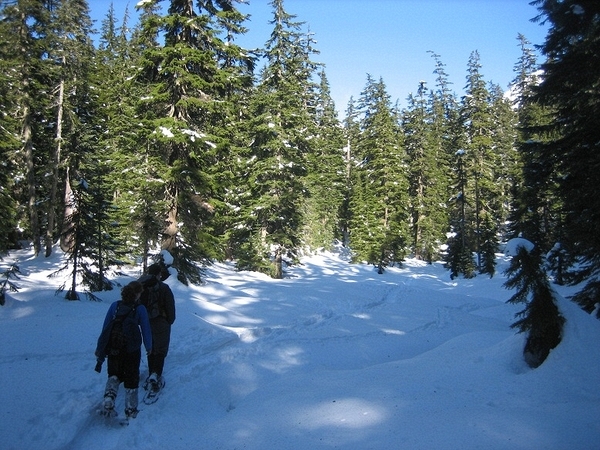 Some Pacific Northwest forests even have fresh snow well into late April. 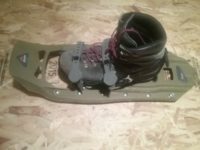 If you haven’t been snowshoeing before here are some tips.